It takes at least a few months, sometimes half a year and at times, more than a year, before the new watches introduced at the annual Salon International de la Haute Horlogerie (SIHH) hit the market. That’s hardly alarming considering how watch fairs are typically closed-door events limited to members of the press, watch retailers and a select few VIP clients. It was only in 2016 that the public had access to the SIHH fair. After the preview is made in January, orders are taken, production schedule runs in full steam and the delivery of watches start a few months down the road. This “see now, buy later,” is a frustrating approach, acknowledges Jaeger-LeCoultre deputy CEO Geoffroy Lefebvre. That’s why this year, Jaeger-LeCoultre has adopted the familiar see now buy now model introduced by fashion houses such as Burberry and Ralph Lauren. 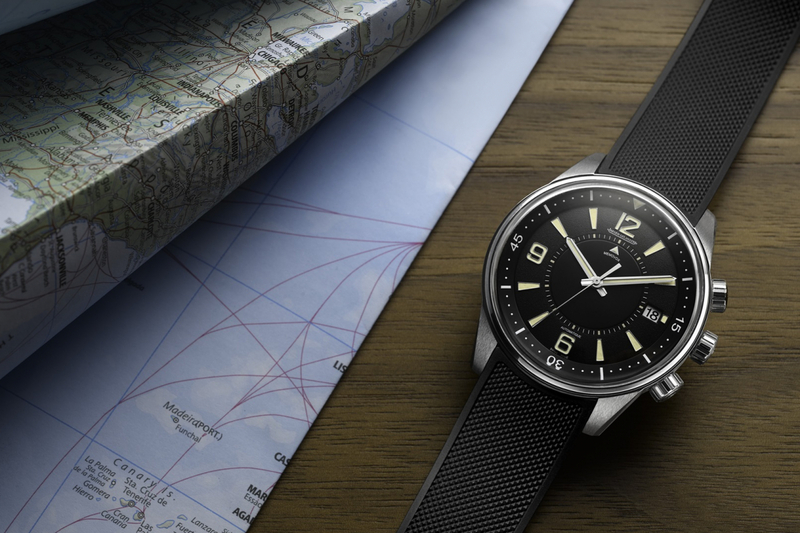 Speaking to us before the start of the SIHH 2018 fair that starts today and runs until January 19, Lefebvre says that only one watch, the Polaris Memovox, will be available online immediately. The Polaris collection is Jaeger-LeCoultre’s brand new collection targeted at men. Described by Lefebvre as “elegant sports watches”, they are inspired by a watch of the same name launched 50 years ago in 1968 — considered to be quite the revolutionary diving watch with its vibrating mechanical alarm indication. It also re-establishes the brand’s link to the world of prestigious race cars, a relationship that took root when Edmond Jaeger created dashboard controls for several established car brands back in the 1920s. Jaeger-LeCoultre’s most recent foray into the world of motorsports was its collaboration with Aston Martin that ended a few years ago. “We’ve done our homework and market research. We’ve discussed with our partners, we’ve done our competitor analysis and we’ve got a production plan planned out for Polaris’ first year. We’ll produce enough watches to have a very good assortment in our own boutiques and with our partners,” says Lefebvre.